Nursing Home Injuries | Craig L. Manchik & Associates, P.C. Unfortunately, many of those under full-time care are unable to communicate the abuse they suffer or do not have the capacity to do so. In fact, more than 5 million Americans over age 65 have some form of dementia, which can result in confusion about their treatment and surroundings. In a survey of 2,000 nursing home residents (a relatively small sample size) by the National Center on Elder Abuse, 44 percent of participants said they had suffered abuse, while 95 percent said they had been neglected or seen another resident neglected. 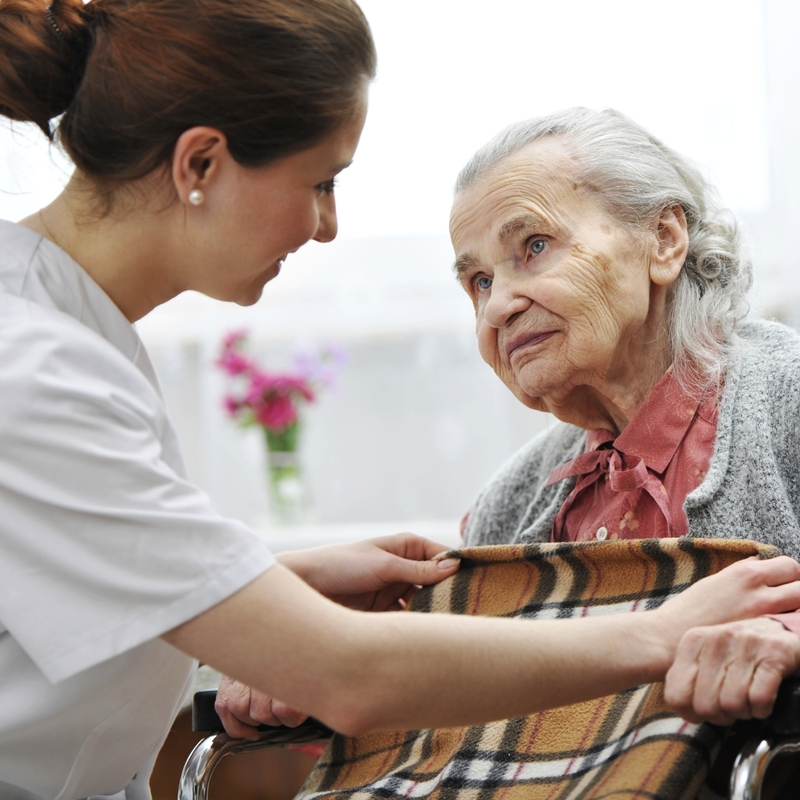 Abuse and neglect are serious issues in nursing homes. Consult an attorney in Chicago if you suspect your loved one is a victim of mistreatment. This resource is a great place to start, as you can make a master list of potential homes and narrow it down from there. After making a master list, you should visit and evaluate based on the medical services they offer, the cleanliness and quality of the facilities and rooms themselves, the meal options, the social/lifestyle opportunities they provide, the availability for new residents and any other factors particularly important to your loved one (for some, they wish to be in a religiously-affiliated nursing home, while others wish to keep a pet, etc.). Cost and affordability is, of course, also a factor, although many facilities subsidize for Medicare and Medicaid. The Illinois Department of Public Health provides a useful checklist. After visiting and comparing potential long-term care facilities and nursing homes, consider which will ultimately be the best fit for your loved one based on their own opinion. It’s important to help maintain the highest level of safety, comfort and quality of life possible. An attorney can also help you through this process. Among dementia patients, particularly those with Alzheimer’s disease, elopement refers to leaving one’s nursing, assisted living or long-term care facility without notice or approval and wandering away in public. When patients wander, they may initially have a destination, but often they eventually forget and end up disoriented, while sometimes the destination they are looking for no longer exists or never did..
Elopement is dangerous for those suffering from Alzheimer’s and other dementia conditions because they can get lost and be without identification, proper clothing or the means to return home. They are especially vulnerable to assault. Additionally, some who suffer from dementia can get combative or easily agitated and be unreceptive to help that is offered–or even violent toward anyone who approaches them. About 5.1 million Americans over age 65 suffer from some level of dementia. 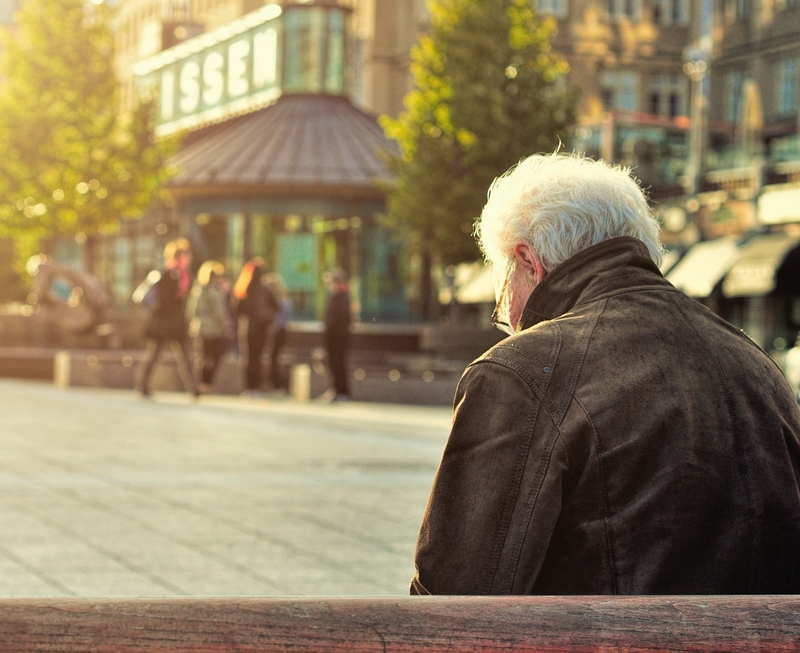 Patients with certain types of dementia are more prone to wandering than others, and it is said to be more prevalent tendency in those with Alzheimer’s. And recent data indicate that as many as 60 percent of those with dementia will wander at least once. But in truth, nursing care and assisted living facilities should take measures to prevent elopement. Often, those who wander have not been properly secured or monitored. Nursing homes should always monitor their entrances and exits and have regular checks to make sure residents are on the premises. Furthermore, they should have appropriate protocol set in case a resident goes missing. If a resident wanders and is injured or worse because he or she was neglected, the facility could face charges of negligence. 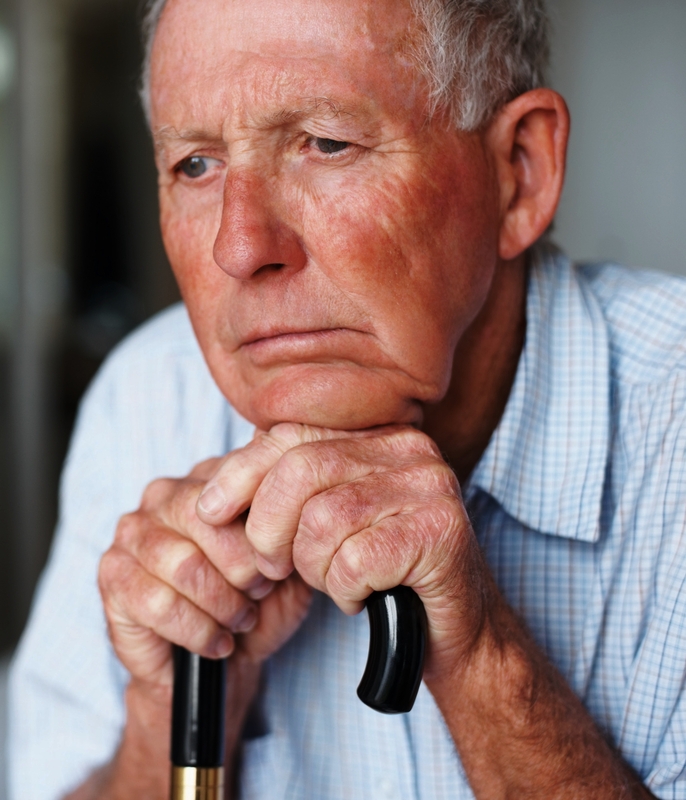 If your loved one suffers harm or death while wandering from a nursing care facility, consult an attorney.